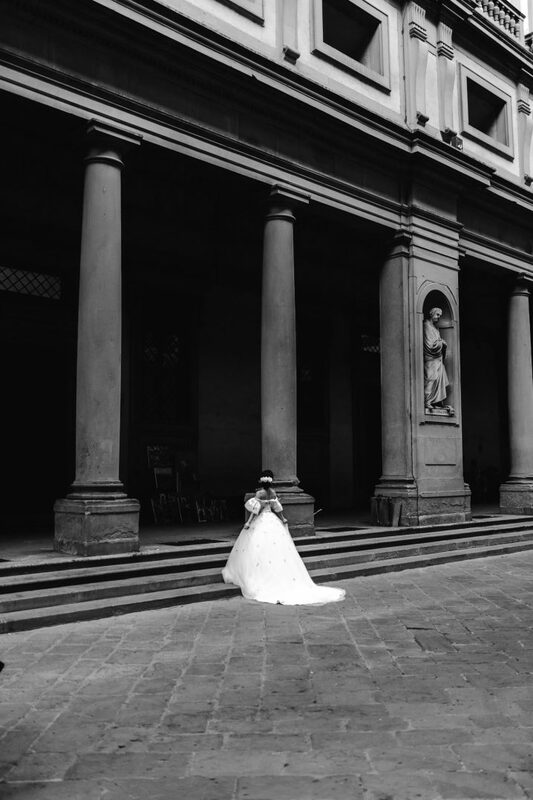 We are thrilled you stumbled upon our work while searching for Florence Wedding Photographer. 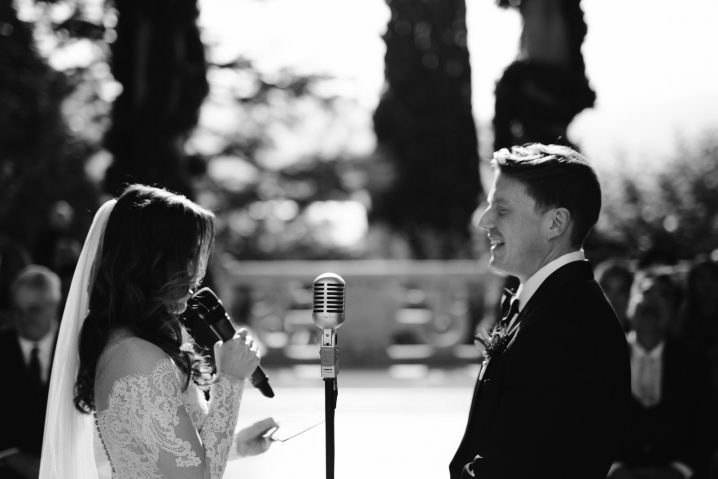 If you are planning your destination wedding in Florence, please feel free to contact us and tell us a little about yourself. Share your story and ideas with us!